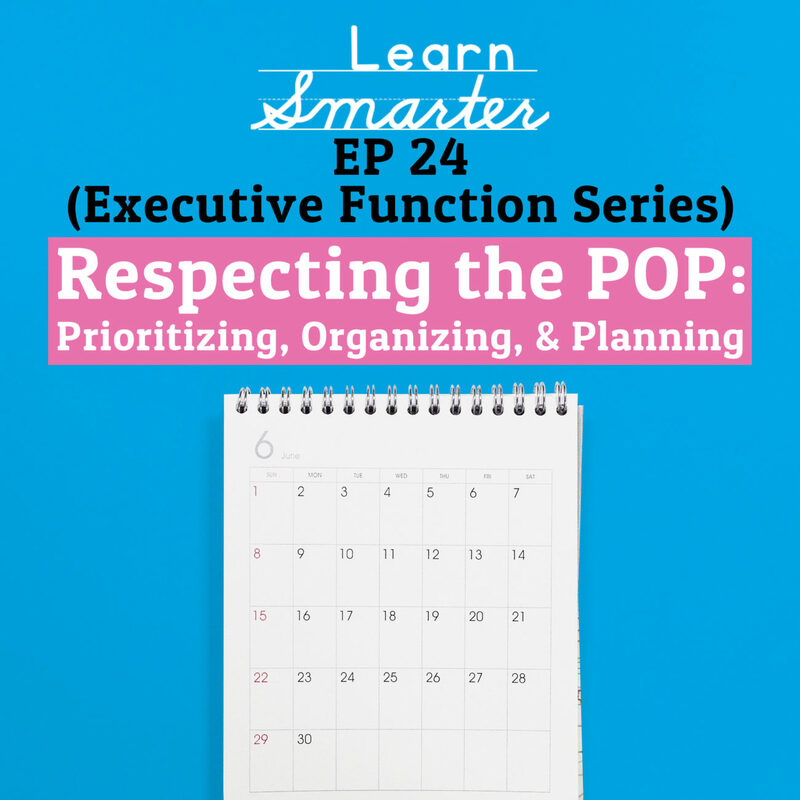 In this episode, Rachel & Steph are super excited to reveal their POP approach in this episode. 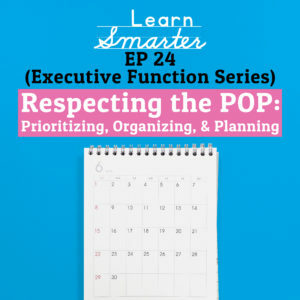 They remind you of the importance of respecting all aspects of executive functioning and in this episode, they detail ways it is important to respect the POP (prioritizing, organizing and planning). They reveal the many different ways student can improve their prioritizing, organizing and planning skills.